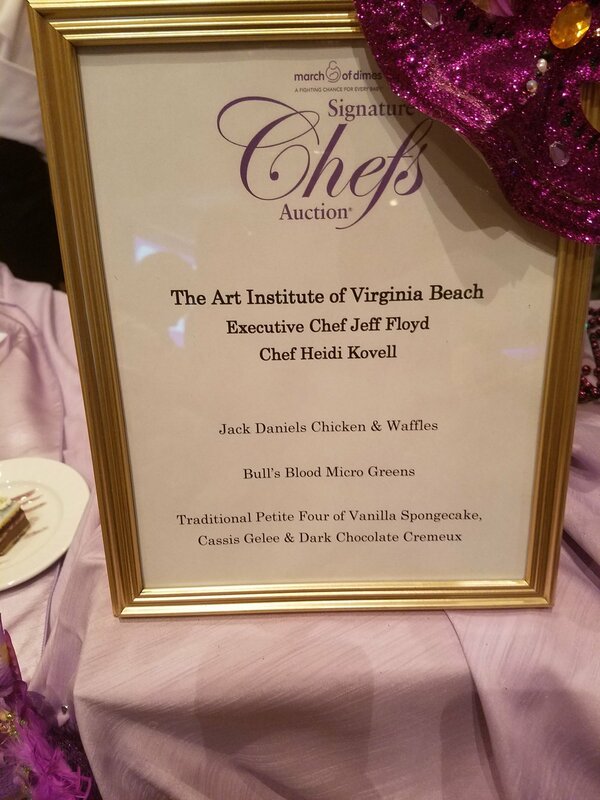 This past October I attended the March of Dimes Signature Chef's Auction in Virginia Beach. This event features local chefs showcasing their dishes, live entertainment and an auction with the goal of raising money to fund research and provide education and support to end premature births. 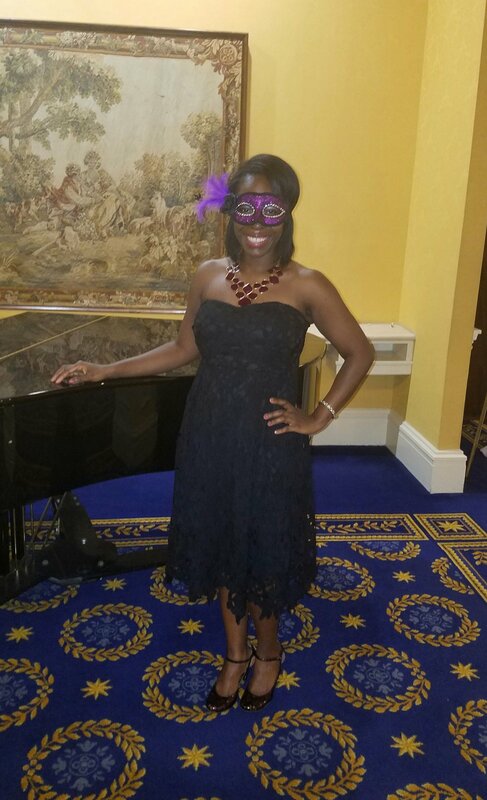 The theme for the evening was purple masquerade, and all who attended were decked out in masks, boas, and even capes for the occasion. 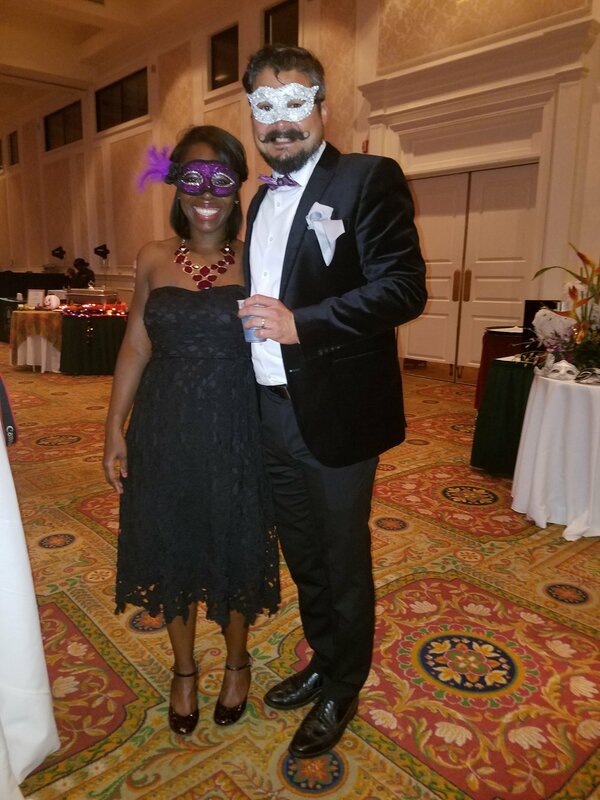 Guests were given the task of voting for best tasting dish, outstanding dessert, and best decorated booth just to name a few. 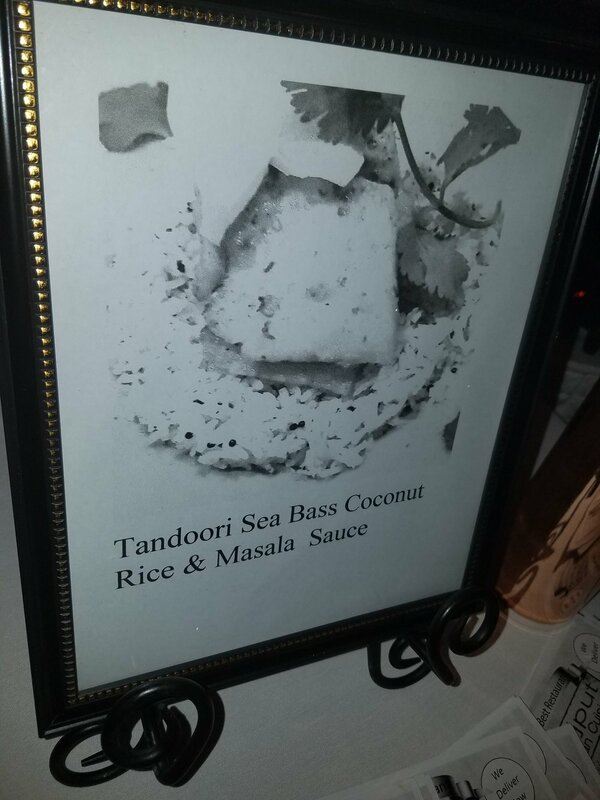 I decided to make it my personal goal to sample every dish available at each table; with over 25 tables (many featuring a main dish and dessert) and a stomach much smaller than my appetite, this was a challenge, that I was determined to beat. My personal favorite and the winner of the peoples choice award was 1608 Crafthouse. 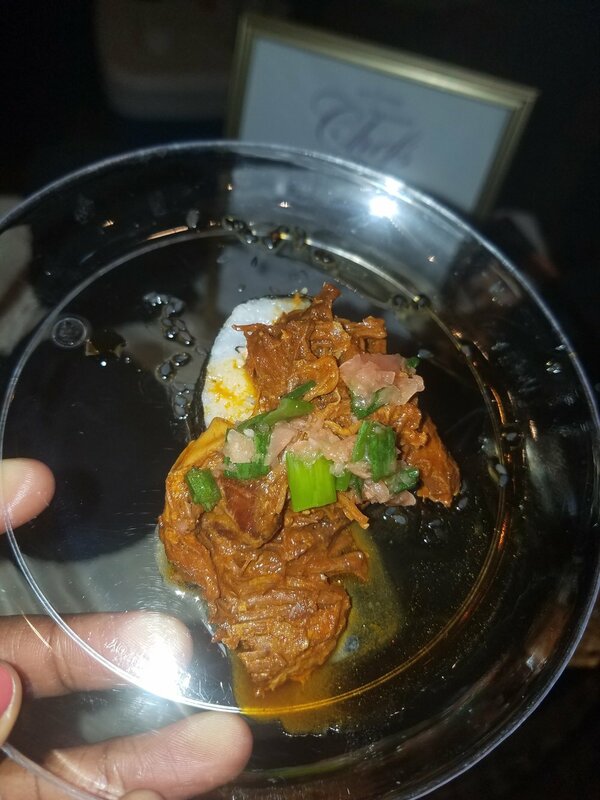 Their dish was a butter basted scallop with stone ground Appalachian cheese grits, a poached James River oyster and crispy Surryano Ham. Lets be honest here, I am a girl raised in the south, but I am not a fan of grits. I find that that they are either too soupy or so rough that they require a ton of butter just to make them halfway edible (and this weight loss fanatic just cant afford to eat unnecessary fats). 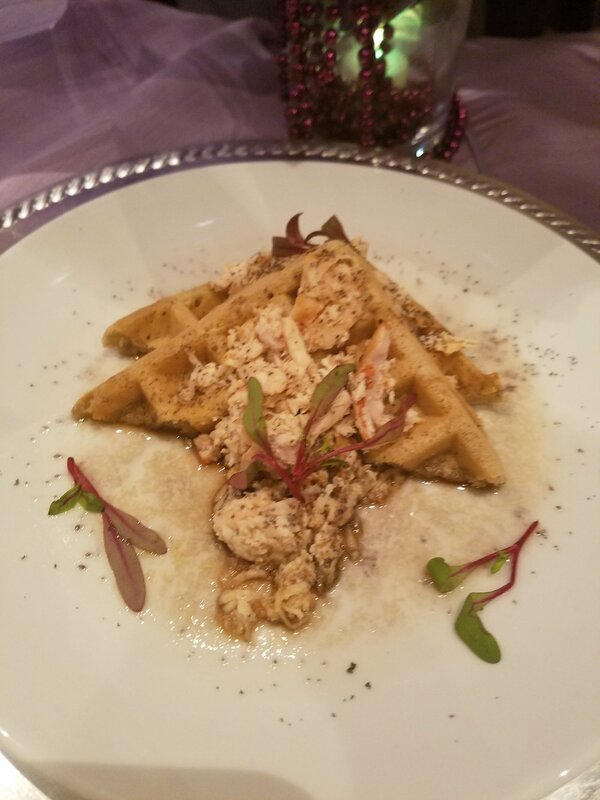 They featured this dish during Restaurant Week last month and I'm so dissapointed that I missed my opportunity to have it again. 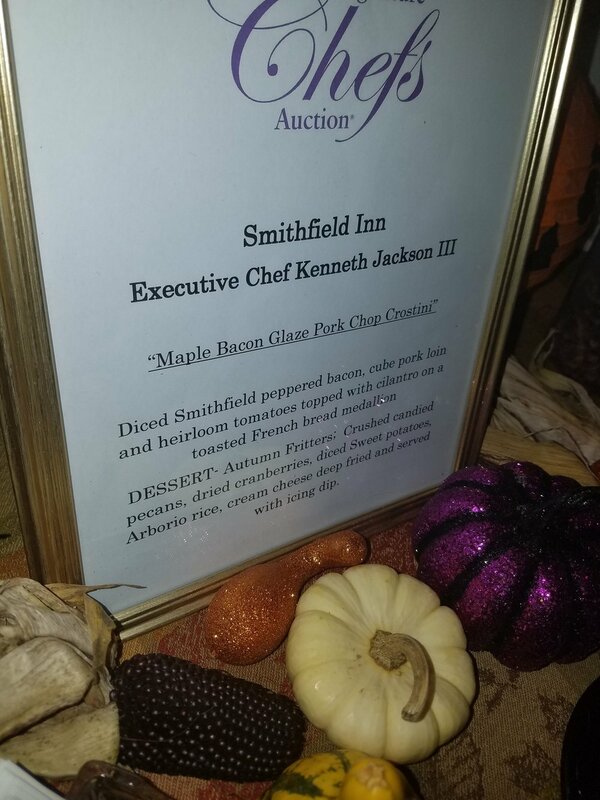 Other personal favorites include Croc's Tuna Tartare, and a Maple Bacon Glaze Pork Chop Crostini from the Smithfield Inn. 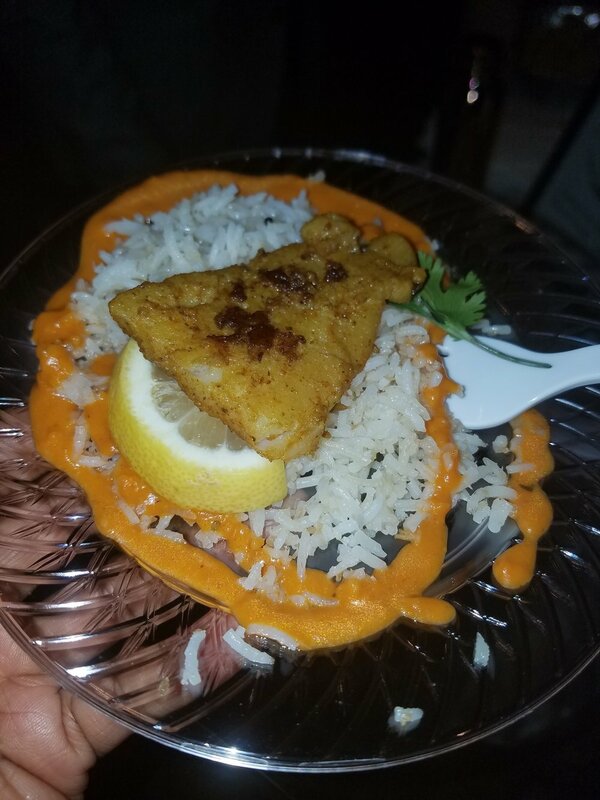 Events like these give you an opportunity to not only sample items that are not on a restaurants standard menu, but also get a face to face interaction with the great chefs who make the food. 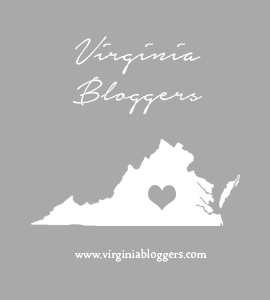 I had an amazing experience sampling the dishes, supporting the March of Dimes and a finally getting the opportunity to meet my favorite food blogger, George at I Heart Food. Thanks you to Thrive for allowing me to join you at this event.